What is psychic protection and why do we need it? Learn about your aura, shielding techniques and creating strong and healthy energetic boundaries. We are made of energy and we all have an energy field, often called the aura. Everything around us is also made of energy and has an energy field, so it is inevitable that we will be affected by these energies and also absorb some of them. As human beings, we are very influenced by the energy of other people. This is not always a bad thing but some emotions and thoughts are of a lower vibration, I will just call this ‘negative energy‘. Then there are also some energy fields that are not compatible with our own. They are not negative but they may have a negative effect on us and that’s our spirit’s way of telling us to keep away. Encounters with negative energy can leave us feeling down for no reason, low on energy or unwell. A psychic attack is where someone consciously or subconsciously sends a lot of very negative energy to someone else. It is usually caused by anger, jealousy or hate. This is almost always felt, as it is highly charged negative energy. You will likely feel really terrible all of a sudden, emotionally low and not yourself. There are many other symptoms that can be experienced too. We have all sent negativity to someone at some point, but that does not mean you have to take this laying down. Psychic Protection is your best defence, reducing the effects of the bad energy or stopping the psychic attack. You may be wondering what is psychic protection. Psychic protection is also known as psychic self-defence or shielding. We all have a natural shielding to our aura. Just as we all have an immune system, it does not mean everyone works the same or that we are always able to deflect negative energies. Psychic protection techniques usually involve the use of visualisation with colours, shapes and forms. 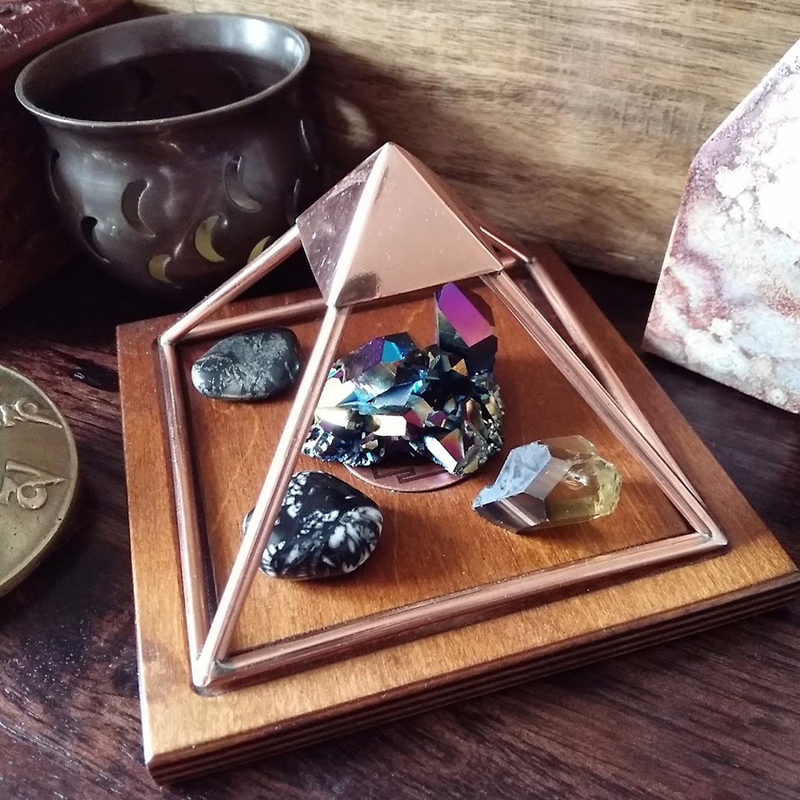 As many crystals have protective properties they can also be used to assist this process. Certain stones act as a buffer shield or can absorb negative energy, saving you from having to deal with it. For more on this please check out my book Psychic Protection Crystals. Do I Need Psychic Protection? 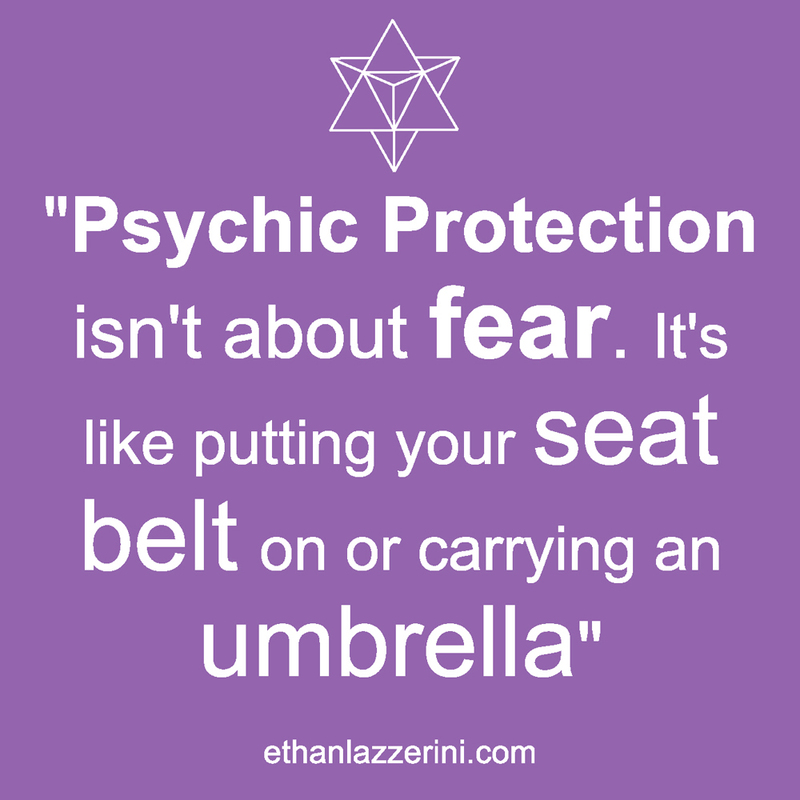 The good news is that psychic Protection is pretty straightforward and easy to apply. If you have any doubts, you can test this out for yourself. I do recommend that if you are trying a daily psychic protection routine (shielding) or working with a protection stone, that you give it at least a month to really feel the difference. You may also need to experiment with different crystals, to find the right one for you. Remember that any crystals you use for protection should be cleansed on a daily basis or you are just going to be carrying that negativity around with you. 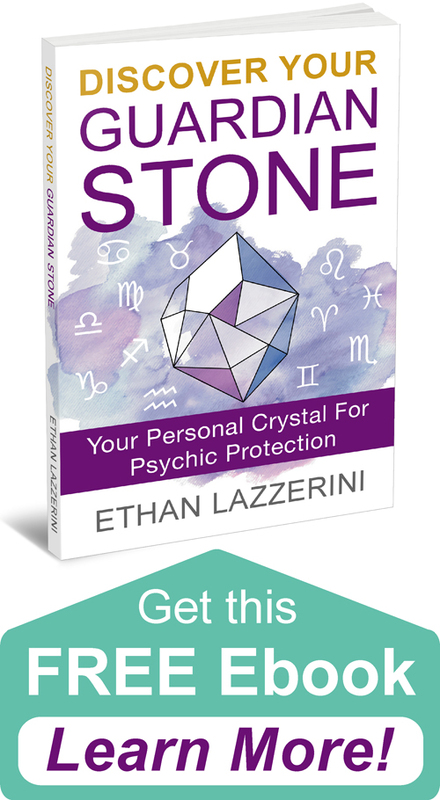 If you want all my shielding and negativity busting techniques and a detailed directory of powerful protection stones, then please check out my book Psychic Protection Crystals. Do you have a question about psychic protection? I would love to hear from you in the comments below (please keep any questions you have concise and on topic if you want a response). 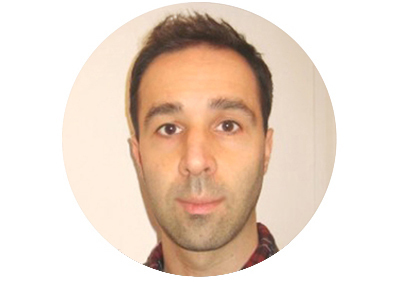 Hi Ethan, I happened to come across your blog , thanks for many interesting shares. Do you think Tourmaline Quartz provide better protection than black tourmaline? Hi, Ivy, I think they are just different and it all depends on your situation. I find Tourmalinated Quartz to be more cleansing. 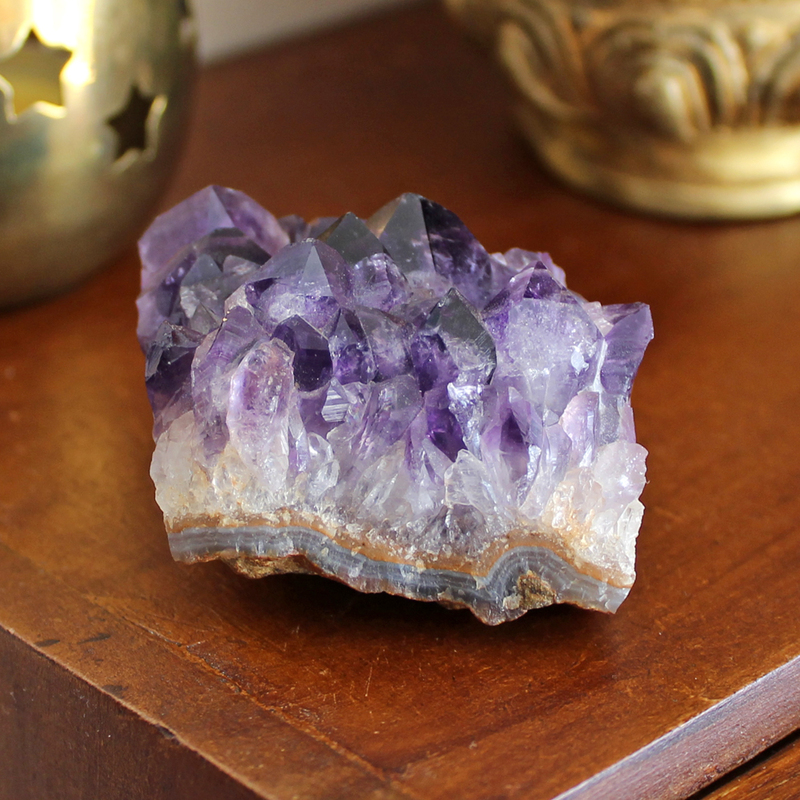 Crystals have many properties, both the crystals you mention have protective and cleansing properties. Could you give me a guide to cleansing, charging, programing crystals? I think cleansing and charging may mean the same thing? Does putting them out in a full moon get rid of bad energy and creat good energy? Or does it make the crystal at its strongest before you progamme them? 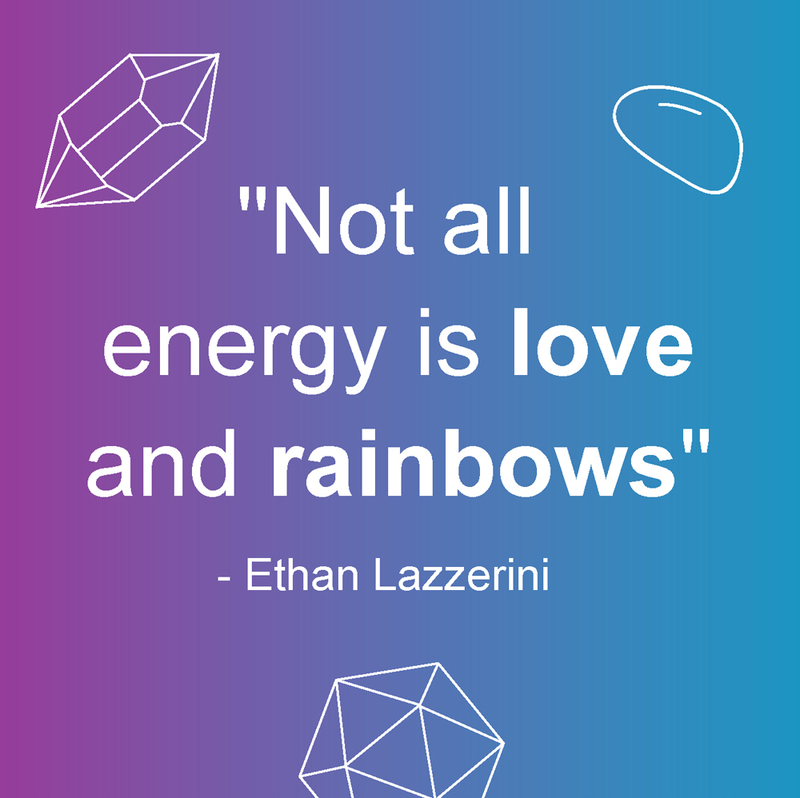 Hi Ethan, I’m new to crystals but I feel spirits all the time some are very negative and they make me feel really scared, I’ve even been forcefully pushed by one, that terrified me,so I’m definitely going to try out your method. Through research I’ve learned they feed off fear so with the help of meditation I’m learning to combat my fears. My only problem is although I meditate I can’t visualise as in actually see colour ect will this mean the psychic protection won’t work for me? I’d also like to say a huge thankyou for all I’ve learned from your blog and I’m going to invest in your book for further assistance. Thanks Donna, my method of shielding uses words of power, like a command so they will still work even if you cant visualise things. The shields are not powered by you, it is more about your intention. Thank you so much for your reply, I will cleanse my crystals tonight and ask that they assist me with protection (I also learned about cleansing through reading your blogs) I have ordered your psychic protection book and can’t wait for delivery since discovering your blogs and reading comments I have learned so much already thanks again. 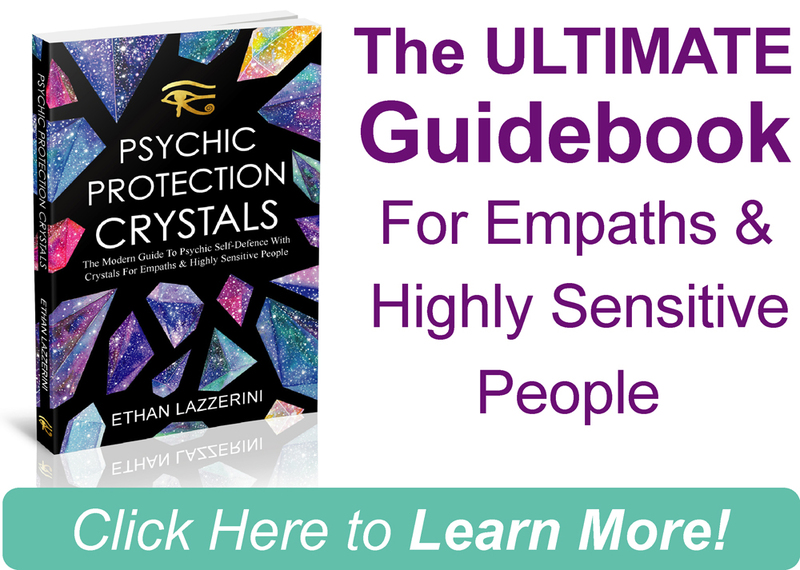 Well, I would start using psychic protection techniques and some of the crystals I recommend in my blog posts for a start. Also speak to a Medium as they will know more about it than me.